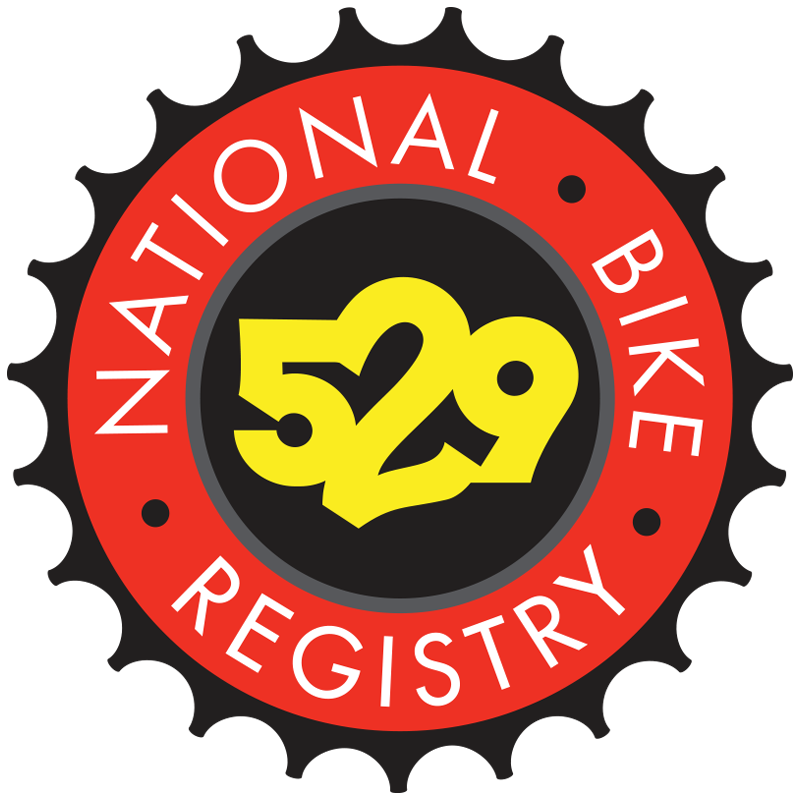 National Bike Registry and the 529 Garage have joined forces to fight bike theft, creating the largest and most advanced online bike registry in North America. WHAT DOES THIS MERGER MEAN? We've combined the advanced capabilities of the 529 Garage and the scale of National Bike Registry to provide law enforcement, the bike industry and cyclists the best service available to combat bike theft. All existing NBR users have free access to all of the features of the 529 Garage. Registrations can be enhanced to include photographs, additional information about accessories, components and locks. Users can access their registration via the mobile-friendly website, or native apps for iOS and Android devices. In the event of theft, victims can alert nearby 529 users and law enforcement of the theft and receive tips from the community. Missing bike posters are automatically created that can be printed and posted on community corkboards. Law enforcement can more easily identify the owner when a stolen bike is recovered using advanced search capabilities. IS MY NBR REGISTRATION STILL VALID? Yes! The bicycle information you supplied to NBR has been securely transferred to the 529 Garage with a free lifetime registration. There is no action required unless you want to confirm your contact information, enhance the details of your bike, or download the details to your smartphone. HOW DO I ACCESS MY BICYCLE INFORMATION NOW? The 529 Garage and NBR databases have been merged into one. In order to access your account, all you need to do is opt-in on the new site, and create a 529 Garage password. You can then use the 529 Garage website or smartphone app to access and update your bike data. Absolutely! We encourage riders to register all of the bikes that they own. It's completely FREE for the lifetime of the bike. Register today at project529.com.